Fiona Moorey is a Bournemouth Photographer specialising in Wedding Photography, Newborn Photography and Family Photography. Fiona was the Photographer for our Wedding day and was Amazing through out the whole process. Fiona and her side kick Sue made everyone feel at ease on our wedding day and was a big part in making it so Special. I have already re booked for Fiona to do a photo shoot for our new born expected in a couple of months!! Beautiful, relaxed and calm atmosphere. Brilliant with my three week old daughter giving her the attention she needed and keeping her relaxed and calm through her photoshoot which resulted in getting some absolute stunning shots of her and my 6 year old son separately and together. I have photos I can cherish for a life time. We also had our wedding photos done with fiona two years ago. Hello and a big warm welcome to the website of Wedding, Portrait & Newborn Photographer Bournemouth Fiona Moorey. I am a mother, a wife and a passionate photographer I just love my job and feel privileged to have shared so many of life’s precious moments with some of the amazing people I have photographed. Whether it is your wedding day, your baby’s first birthday, a family get together for Grandma’s 70th or your baby’s first portraits I can be there to capture those special moments for you to cherish forever. 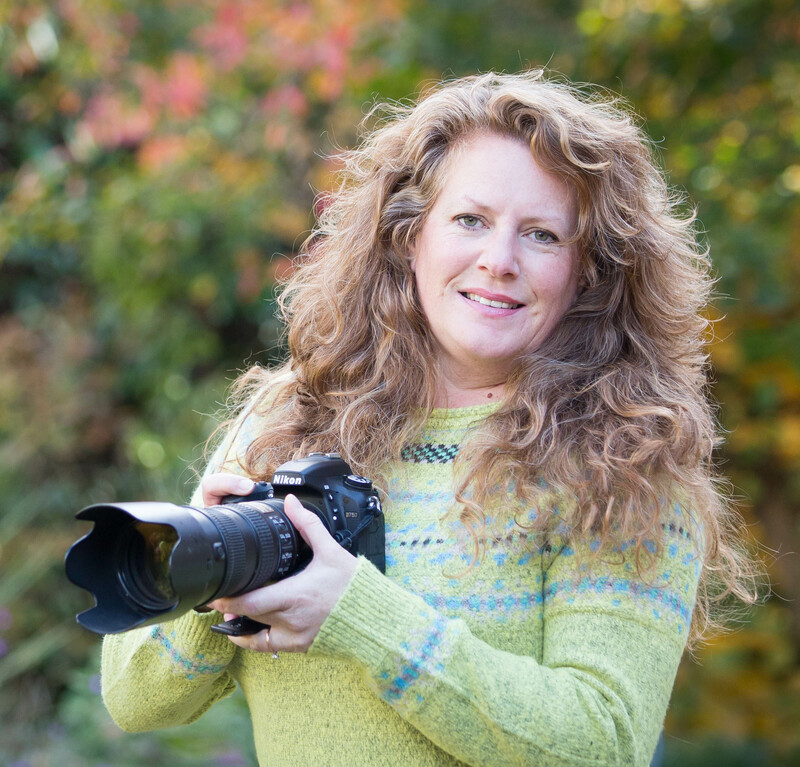 I started Fiona Moorey Photography nearly 10 years ago (time flies when you are having fun!) as a Wedding Photographer in Bournemouth. I have worked at some beautiful venues with some incredible people and have loved every minute. My style is relaxed and unobtrusive yet quietly efficient, producing timeless, beautiful photos, capturing moments which tell the story of your day. I am a friendly face to calm your nerves and offer a reassuring hand when needed. In addition to my love for anything to do with weddings is my love for anything to do with babies! So five years ago following my love for photographing babies and children and I decided to train with one of the country’s leading newborn photography trainers as a newborn photographer. This compliments my wedding photography beautifully and I get so much pleasure when my wedding couples return with their newborn babies. I have a lovely little studio in my home in Ferndown near Bournemouth where I do my newborn and baby photography sessions. I can offer all the home comforts and you can relax back with a cuppa knowing baby is in safe hands. I have a wide range of props and backgrounds, my sessions are relaxed and very much baby led and tailored to suit you. I also offer family location photography which combines my extensive experience of wedding photography with my love of photographing babies and children. I often meet up with families in the area on holiday or getting together for a special birthday to capture that special family time… family time is everything! If you are planning a wedding then huge congratulations, you have some exciting times ahead, call me and we can meet for a cuppa, I would be honored to be a part of your big day. If you have any questions at all about photographing your baby or family then please give me a call and we can chat.